Religion and power of faith is extreme in India. There are some archeologically magnificent temples in India, while there are also some hidden cave temples in India. That is why India is referred as the land of temples. There are various options for pilgrims in India. To witness the unending and unyielding faith of Indian masses with so many varied religions and culture, tourists from all over the world visit the pilgrimage destinations in India. 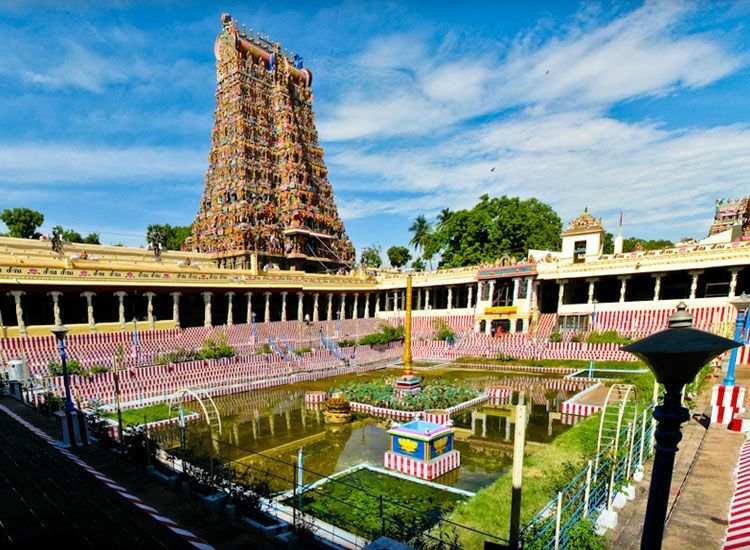 Meenakshi Amman Temple, in Tamil Nadu, is a historical temple for Hindus, which is dedicated to the Goddess Meenakshi, popularly known as Goddess Parvati and her partner Lord Shiva. The touch of Dravidian architectural style is evident with 14 gopurams inside the temple, painted in dark colors and carved with figures of gods, animals and demons. 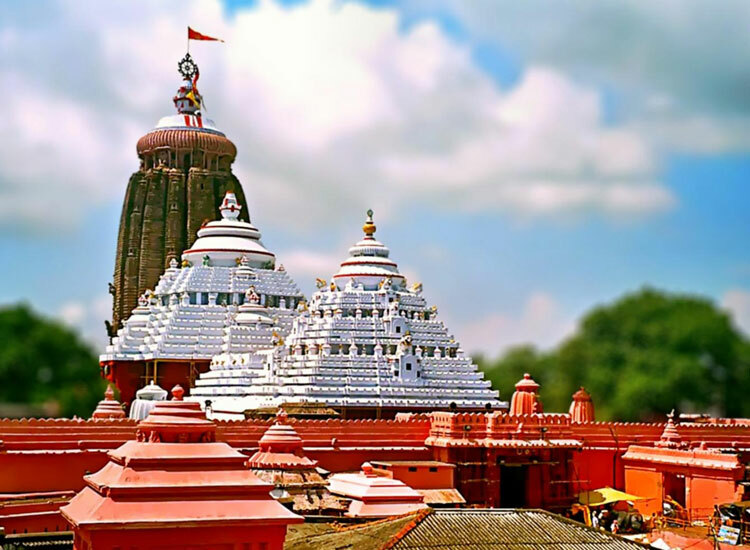 Jagannath temple, in Orissa, worships Lord Jagannath, and is famous for hosting Ratha yatra, inviting millions of Hindu pilgrims, every year. The Temple is one of the most beautiful architectural developments in India. According to people, the food served in the temple, is cooked under observation of Goddess Mahalakshmi and will provide advancement in spiritual terms to all who have it. 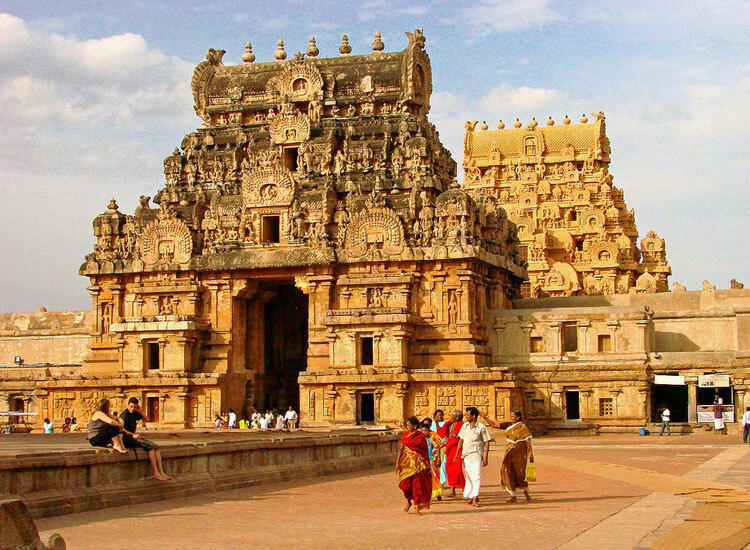 Brihadisvara Temple in Tamil Nadu is included by UNESCO in their World Heritage Site list. The religiously significant and artistically brilliant temple is built completely with granite. There are glorious carvings on the walls of the temple that adds beauty to it. 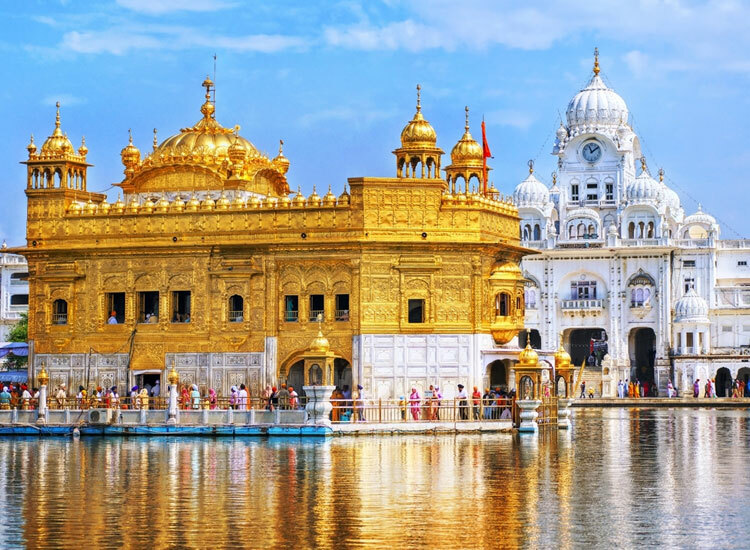 The Golden Temple is a symbol for religious tolerance and peace and is a religious worship place for Sikh people. Decorated with priceless golden ornaments, the temple attracts tourists from all parts of the world. Amrit Sarovar, is a sacred pool with utmost religious significance and it is believed that those who enter the pool will be cured of their afflictions. 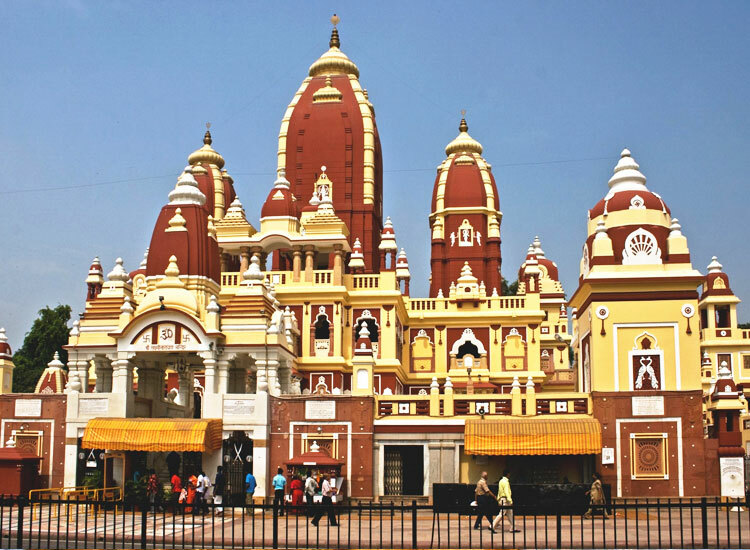 Delhi’s one of the most popular tourist sites is Laxmi Narayan Temple, popularly called as Birla Mandir. The vast temple was built, in the year 1938 by the renowned industrialist G.D. Birla. Situated in the outskirts of Central Delhi, the stunning temple acts a worshiping site of Goddess Laxmi, the goddess of wealth, and Lord Narayan, the God of preservation. Crowds belonging to all sections, castes and religion flock the temple on a daily basis. Akshardham Temple in New Delhi holds the Guinness World Record for being the World’s Largest Comprehensive Hindu Temple. The magnificent architectural and traditional structure is an epitome of glorious culture and spirituality of India. 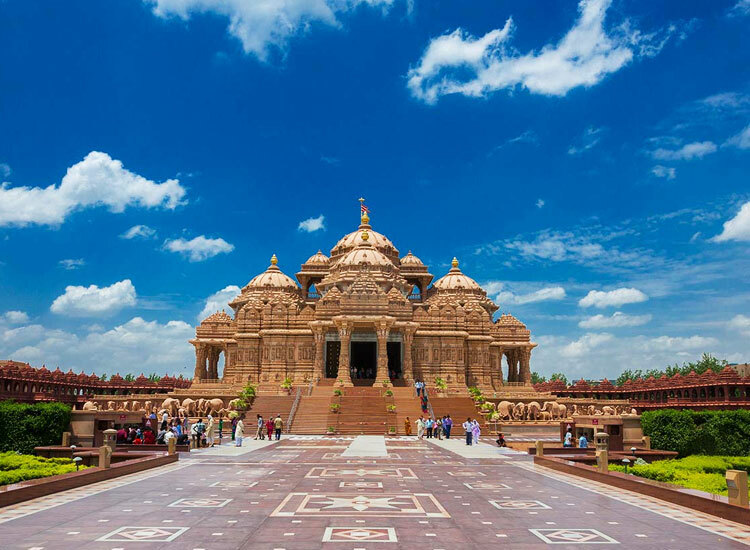 Hidden under the wonderful Akshardham Temple is an experience of enlightenment of India’s celebrated values, architecture, morals and ceaseless efforts to spread happiness, progress and harmony. 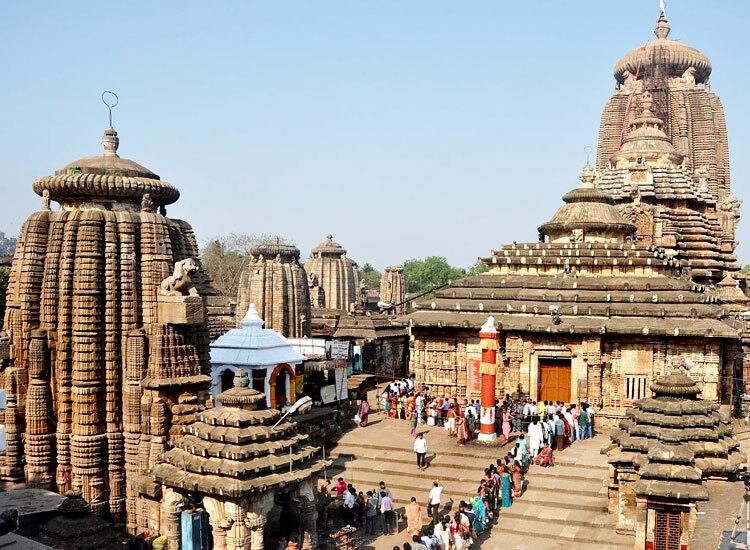 Bhubaneswar, The Temple City of India, houses The Lingaraj Temple, the biggest temple dedicated for the worshipping of Lord Shiva. The temple witnesses religious pilgrims from all parts of the world to visit the holy temple. The magnificent temple is a representation of architecture of Orissa in its most glorious aspect. Therefore, the temple is referred as ‘time quintessence of Odishan architecture. 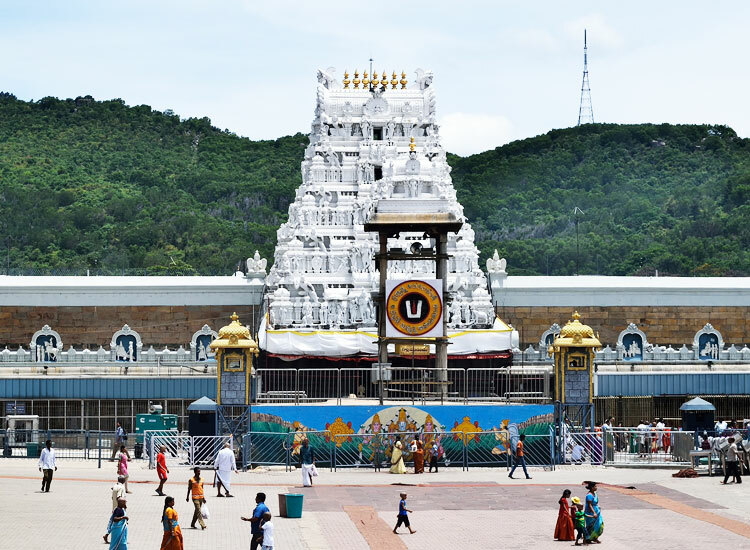 Tirumala Venkateswara Temple, in Andhra Pradesh, is a Hindu temple, comprising of seven peaks, that represent the seven heads of Adisesha and hence it has earned the distinction of being called as Seshachalam. Located on Venkatadri, the seventh peak, the temple is commonly popular as “Temple of Seven Hills” and is dedicated to Lord Venkateswara, who was a form of Lord Vishnu. 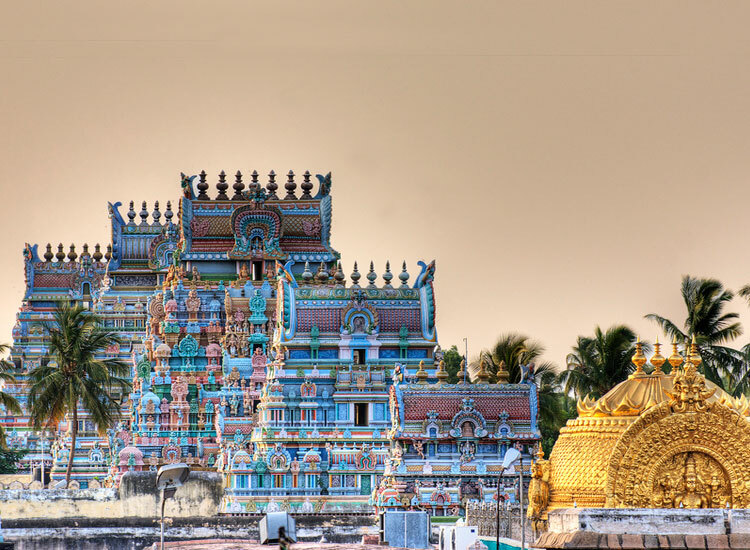 Sri Ranganathaswamy Temple, in Tamil Nadu, presents a historical past of a glorious kingdom and a great civilization. The gigantic temple is regarded as the primary self-manifested shrines of Lord Vishnu and also the most significant among 108 major temples of Vishnu. 21 outstanding towers present in the temple offers an exceptional visual sight to all. 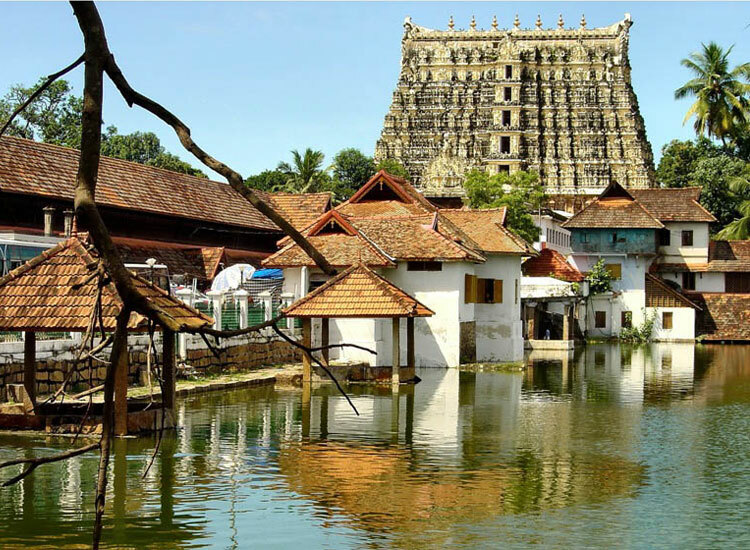 Situated in Kerala, is the brilliant Sree Padmanabha Swamy temple, built with architectural blending of Dravidian and Kerala styles. The temple is meant for worshipping of Lord Vishnu. The historical temple is amongst the 108 main Vishnu temples in India. In the temple, Lord Vishnu reclines on Anantha, the hooded Serpent.